Health Edco is a division of WRS Group, a family of companies dedicated to innovative 3-D displays, hands-on models, informative print products, and promotional materials aimed at improving lives through health education and awareness. 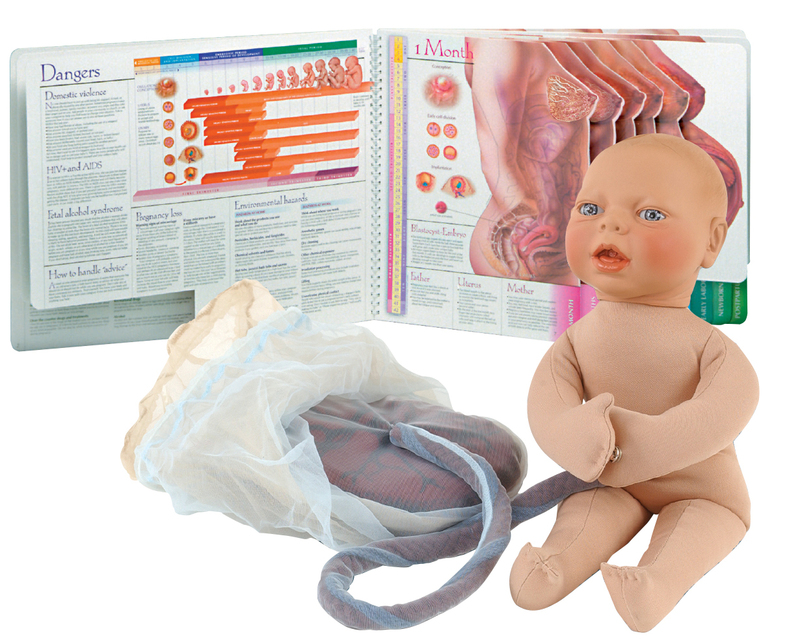 With thousands of products going to more than 100 countries, WRS Group is a leader in health and childbirth education. Through our offices in Waco, Texas and the United Kingdom, along with our worldwide distributor relationships, we provide life-changing health education across the globe. WRS Group’s roots go back to 1964, when founder Wayman R. Spence (WRS), M.D., then a young resident in physical medicine and rehabilitation, developed medicine’s first silicone padding, which was ideal for the prevention of pressure sores. In 1967, Dr. Spence used his fierce passion for preventive medicine to found Spenco Medical Corporation. In the late 1960s, Dr. Spence was at a party when a woman lit a cigarette. A strong anti-smoking advocate, Dr. Spence told the woman that he should give her an ashtray shaped like a pair of lungs so that she could see what she was doing to her body. 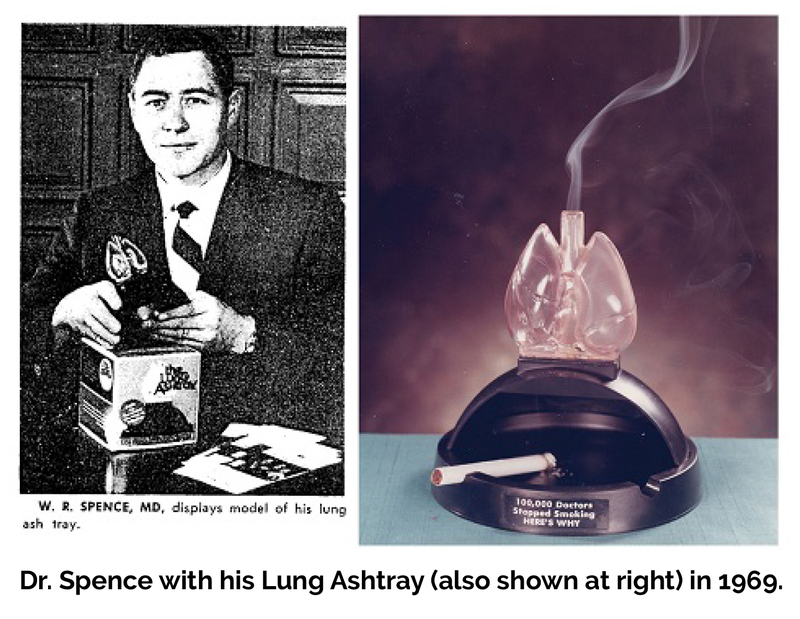 Inspired by this incident, Dr. Spence created the Lung Ashtray in 1968. This unique product featured a set of transparent lungs—one hollow—mounted on an ordinary ashtray. As smoke billowed up the hollow lung, a dark, syrupy deposit of tar remained behind, graphically revealing how smoking damages the lungs. An immediate sensation, the Lung Ashtray made national headlines, caught the attention of the tobacco industry, and persuaded thousands of smokers to kick their deadly habit. 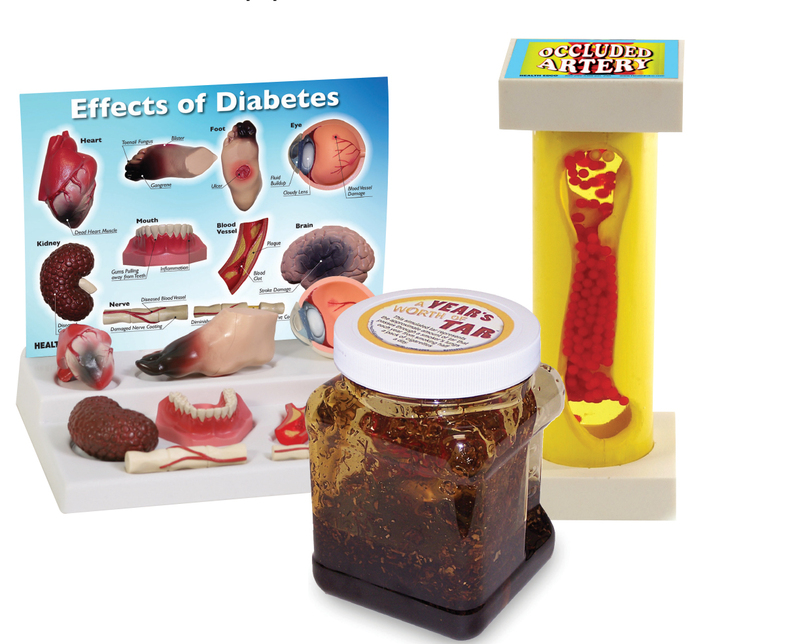 Health Edco offers an extensive line of unique resources that bring health education to life and cover a wide range of health topics, including tobacco, alcohol, drugs, nutrition, diabetes, heart health, and many more. has been the premier provider of childbirth education resources for more than 30 years, covering preconception planning through pregnancy, labor, birth, breastfeeding, and early parenting. 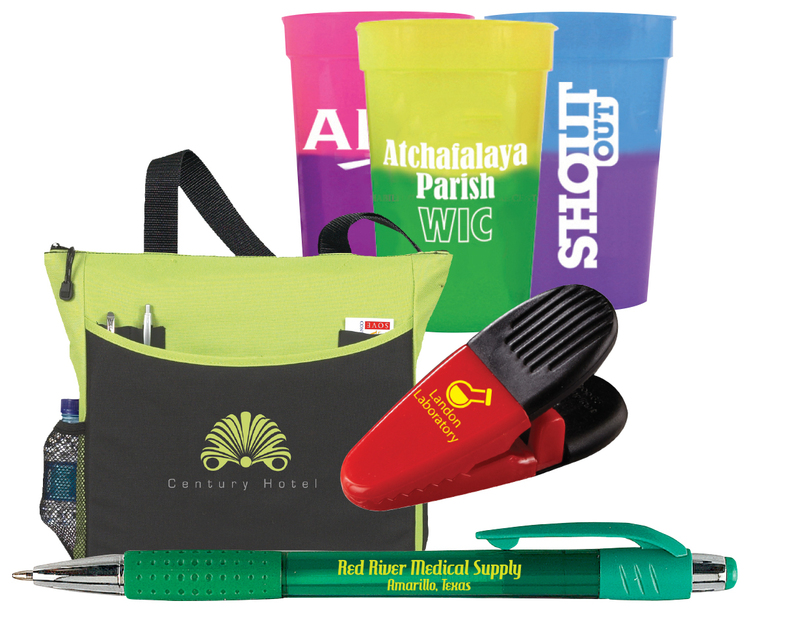 Health Impressions has served the healthcare industry for more than 20 years by providing more than 750,000 promotional and imprintable products to help build positive, enduring name recognition.